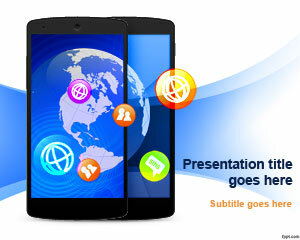 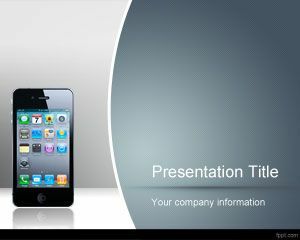 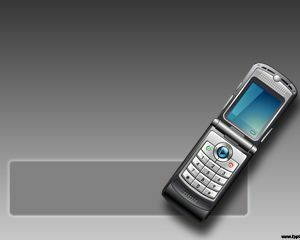 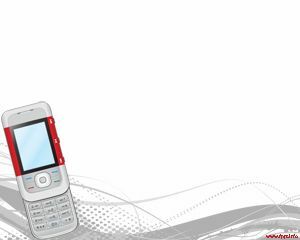 Free Mobile Apps PowerPoint Template is a free mobile PowerPoint template with a nice Samsung smartphone in the master slide. 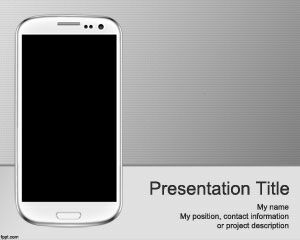 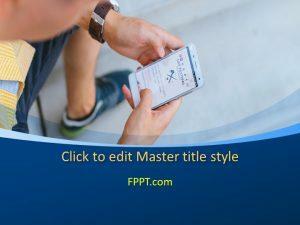 You can download this free PPT template if you are looking for Samsung presentations or Samsung PowerPoint templates to promote your mobile application or need a mobile apps PPT template to prepare your technology presentations. 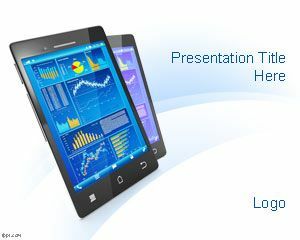 Alternatively you can download other nice slide designs with tablet illustration and smartphones or mobile backgrounds, for example the Android PowerPoint template or iPhone PPT template for presentations.